Sublime Beauty Salons are a family run, friendly and relaxed salon offering an outstanding range of treatments and products from some of the leading ranges in the professional beauty industry. All our dedicated therapists are continually updated and trained with the latest techniques, treatments and product knowledge. The team believe in giving professional honest advice on the best treatments and home care to meet our client's individual needs. Customers who are looking for the ultimate shopping experience will get that from us. We try to make every customer feel special and valued by giving them each the time and attention they deserve and this is reflected in our customer loyalty. This resulted in our Ashby salon being one of the top 10 Clarins Gold Salons in the UK for the last 3 years, and in 2012 Clarins Gold Salon of the Year. The mystery shopper said in 2012 "She was very on the ball but it was all done so pleasantly and naturally. Everything was incredibly thorough and professional yet I felt really comfortable and looked after." also "They were all genuinely happy to see me and very polite". Our overall score of 96% was the highest ever by a winning Clarins Gold Salon. Your choice of 4 beauty treats and a gorgeous beauty bag when you buy two or more recommended Clarins products*, one to be skin care. *One collection per customer while stocks last, subject to availability. Not to be used in conjunction with any other Clarins offer. Visit the Clarins Counter at Owen Jones, Ashby for more details. 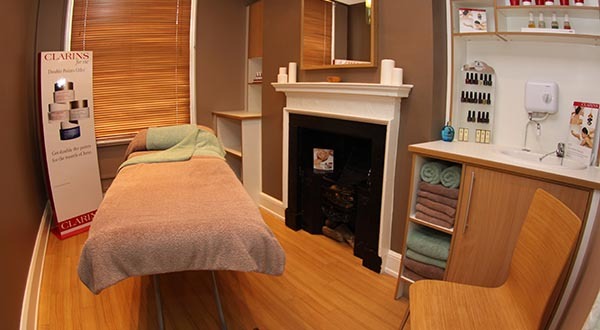 *Treatment redeemed at Sublime Beauty Salons, Ashby only. 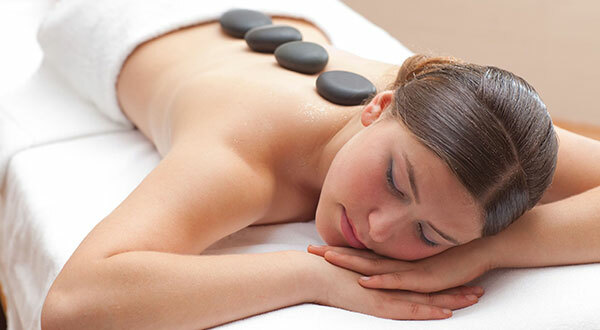 Full-time experienced NVQ 3 Beauty Therapist. Preferably trained in Clarins, Jessica and/or Guinot. Full training will be carried out after probationary period. Newly qualified therapist may be considered. Must have transport as may be asked to work at Sublime Beauty Salons Ashby and/or Woodville. "This exclusive global firming treatment immediately reduces signs of fatigue and ageing, focusing on the face, neck and décolleté. The unique stimulating massage visibly lifts and firms while the active ingredients Collagen XVIII helps improve elasticity. The Anti-Wrinkle Eraser diminishes the appearance of wrinkles, whilst the unique specific face and décolleté masks restore a youthful appearance." Sublime Beauty Salons, Ashby de-la Zouch, has been awarded, and retained, the status of Guinot Crown Salon 2019. This coveted title celebrates the highest achieving Guinot Salons, Spas and Health Clubs in the UK and Ireland who demonstrate success, dedication and loyalty to the brand. Guinot is an award-winning heritage skincare brand, delivering bespoke skincare prescriptions and patented treatment methods. Sublime Beauty Salons, Ashby de-la Zouch, has stocked Guinot in their salon for over 25 years and upholds the high standard that Guinot expects in order to provide clients with 5* treatments and advanced, professional skincare knowledge. 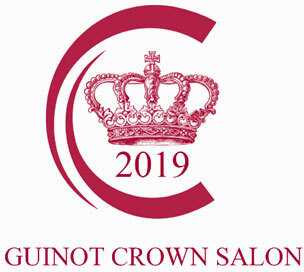 By visiting a Crown Salon, clients can be confident that they are choosing a Guinot Salon of the highest distinction with flawless principles in environment, customer care and treatment expertise. A Crown Salon promotes Guinot in a prime location and offers all Guinot state of the art machine treatments, such as Hydradermie Youth, Hydradermie Lift and Eye Logic and all manual face and body treatments for example Hydra Peeling and Techni Slimming and Firming, as well as results-driven retail products.